Glen Lerner Injury Attorneys partners with the Waukegan Police Department and Liberty Temple Church to give away 2,000 Christmas presents to children. CHICAGO, ILLINOIS, US, December 1, 2018 /EINPresswire.com/ -- Glen Lerner Injury Attorneys partners with the Waukegan Police Department and Liberty Temple church to give away 2,000 Christmas presents to children of all ages in one undisclosed Waukegan neighborhood. “We want to ensure that the children in these neighborhoods have something to unwrap on Christmas day. 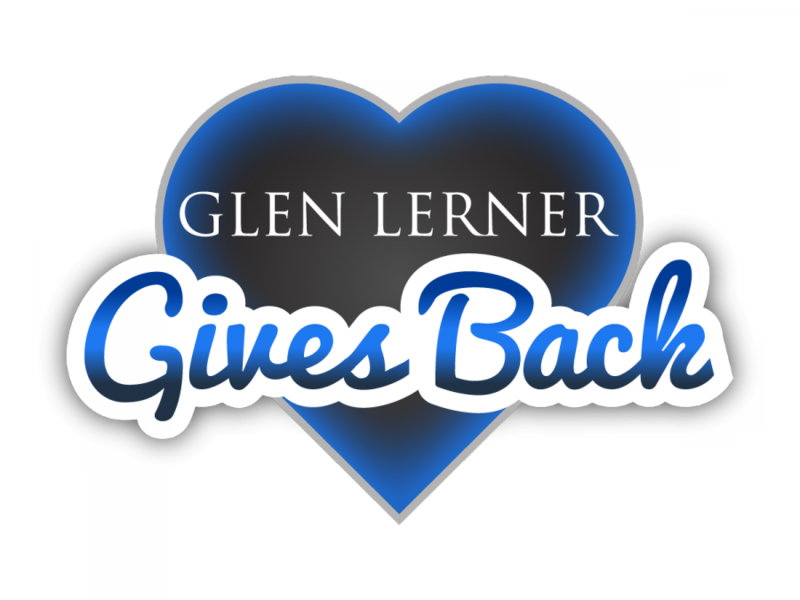 No other holiday captures my vision for Glen Gives Back, like Christmas,” said attorney Glen Lerner. For more details about the Glen Lerner Gives Back Christmas Toys, please contact Guy Williams at (702) 877-1500 or via email at gwilliams@glenlerner.com.